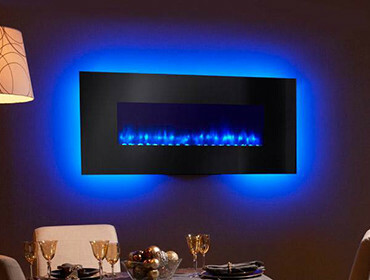 A wall fireplace is a fun and unique way to add warmth and personality to any room in your home. 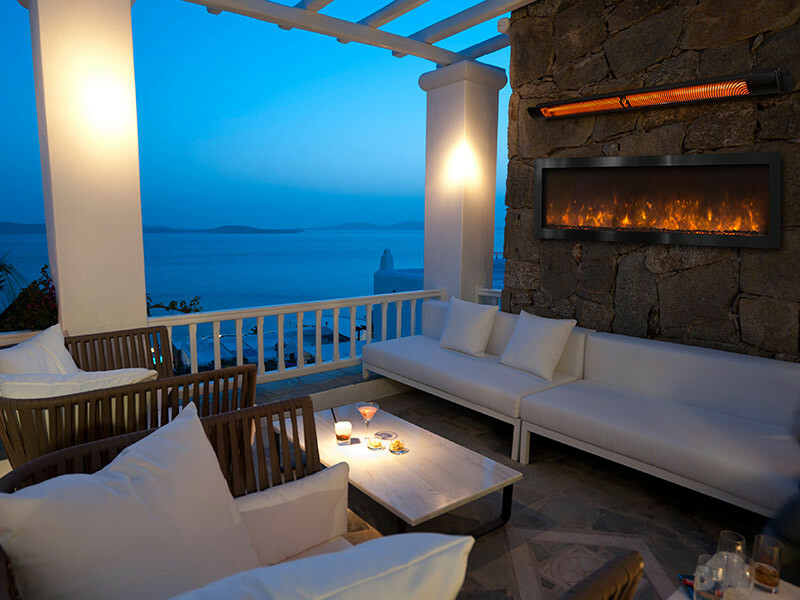 There are multiple reasons why choosing an electric fireplace is the only way to go. For one thing, they are super convenient. For another thing, they are “plug and play,” which means all you have to do is pull it out of the box and plug it into a wall socket. Doesn’t get much easier than that, now does it? Additional advantages include ease of use. Forget chopping and stacking wood. Say goodbye to fussing with fire starters. That’s right, no more kindling, newspaper, or whatever else you can find to get the fire started. Just push a button and be done. And you no longer have to stay up past your bedtime waiting for the fire to burn down to a safe level. With one push of a button, you can turn it off just as quickly as you turned it on.